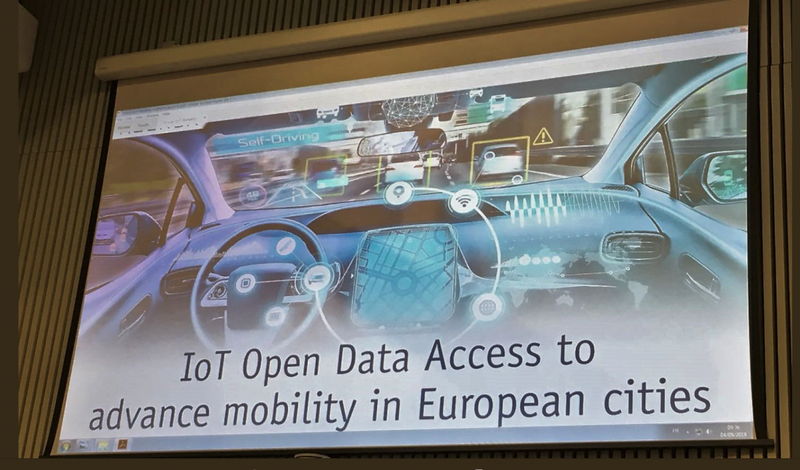 On 4 September, AIOTI co-organised the workshop “IoT open data access to advance mobility in European cities: how can we achieve it?” in collaboration with the European Commission, ERTICO, AUTOPILOT, Open & Agile SMart Cities and Big Data Value Association. Points of discussion were among others the integration of Big Data and IoT platforms, which is leading to new data-driven business models and has the power to transform Europe’s industry. The workshop presentations can be found and downloaded directly on the ERTICO website via the following link. It is a password protected page and the password is: IoTWS2018. A Report on the conclusions reached at the Workshop along with a list of further actions will be shared in the upcoming weeks.